The Post-Paper Generation is Now. Going paperless eliminates the wasted time, frustration, and hard dollars spent on managing and carrying all that paper. But implementing an EFB program is more than that. 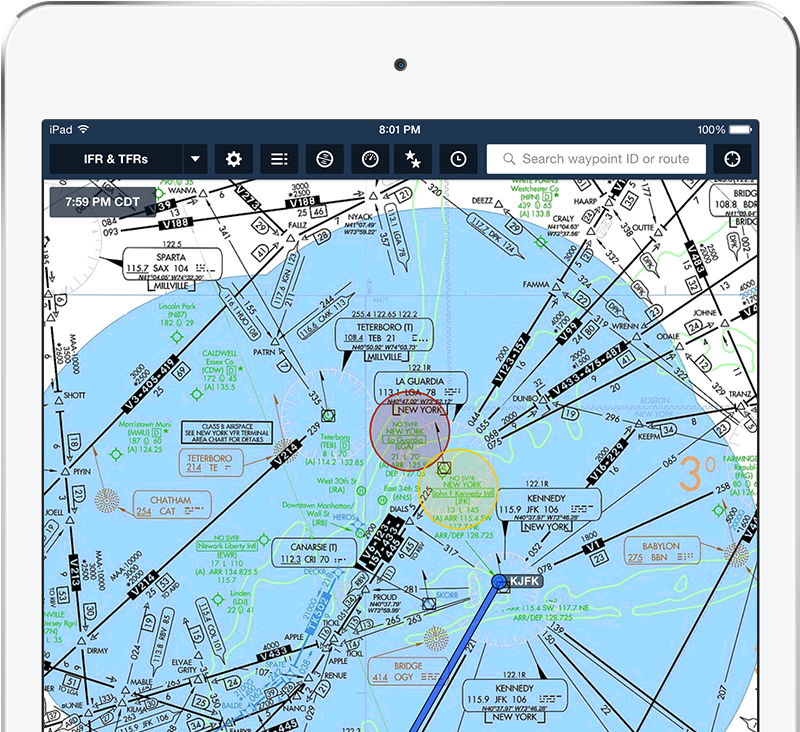 ForeFlight delivers all-in-one technology to keep your pilots informed and organized and your entire flight department in sync. Approvals are easier than ever as FAA 8900.1 guidance has matured, and we can supply a majority of the information you need for your approval package—an Operational Suitability Letter from the FAA, iPad rapid decompression test reports, checklist templates, and more. Contact us today to start the conversation.